On your Pennsylvania vacation, stop by PA ski resorts located in our Laurel Highlands area. Enjoy Pennsylvania skiing, snowboarding and snow tubing. Cross country skiing is very popular here. You'll get a workout and be able to take in the beautiful surroundings. 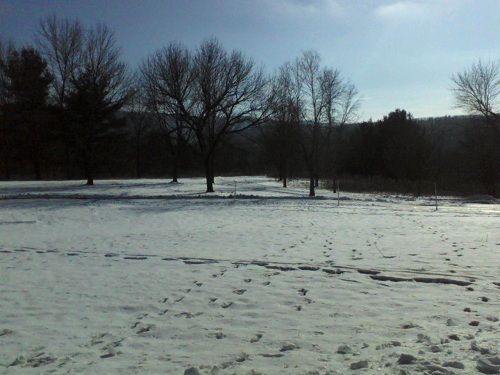 You'll find the area especially beautiful after a snowfall. 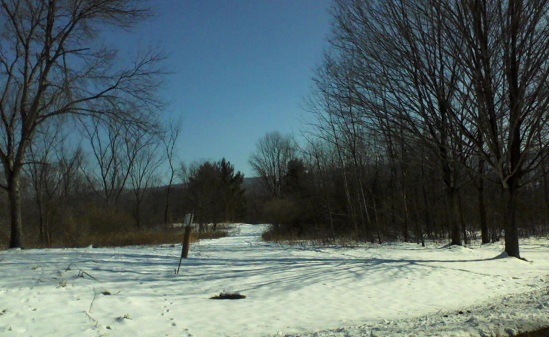 There's something exhilarating and refreshing about being in PA's outdoors this time of the year.